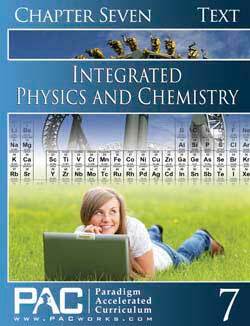 The Holt McDougal Physics Homeschool Package includes a Student Edition and Premium Interactive Online Edition. 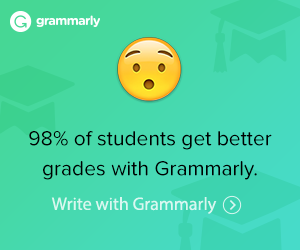 You will need to purchase one Premium Interactive Online Edition for each additional student. A hardcover teacher’s edition is also available. 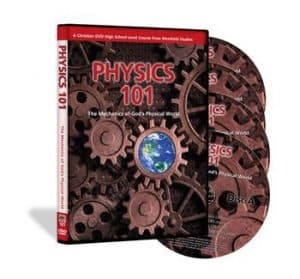 Holt McDougal Physics Interactive Online Edition 1 Year is for an additional student. 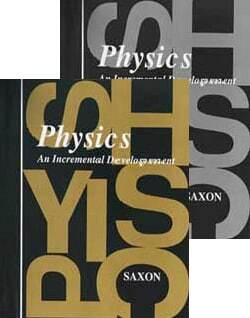 The Holt McDougal Physics Student Edition offers a balance of conceptual and problem-solving instruction in a very readable, engaging, and accessible format.